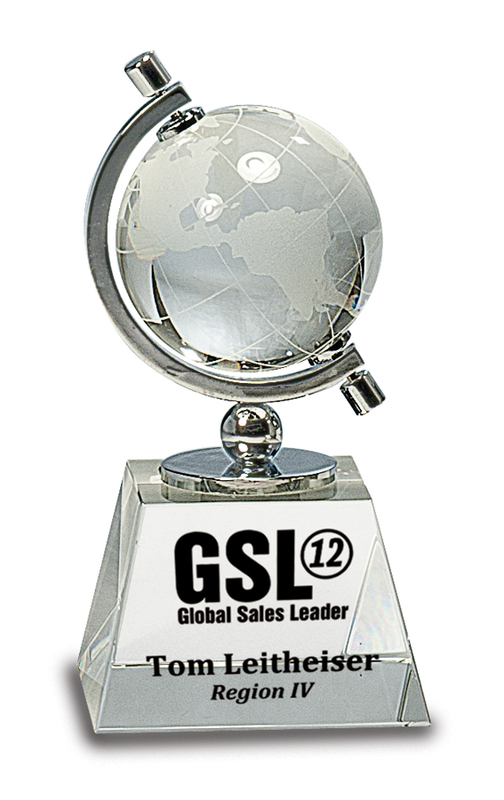 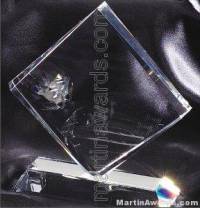 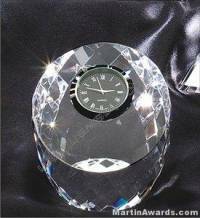 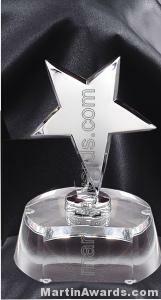 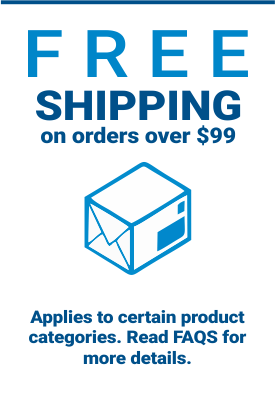 6″ Tall Crystal globe spins on silver tilted axis mounted on clear wedge-shaped base. 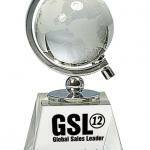 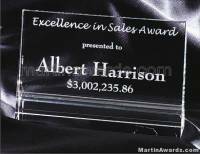 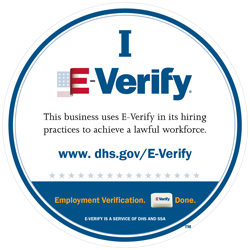 Great for recognizing global or world accomplishments. 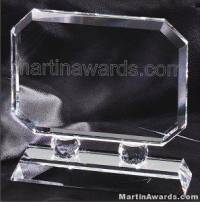 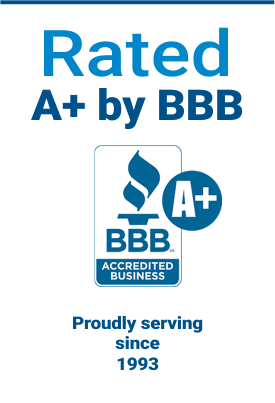 This award makes a terrific gift or award. 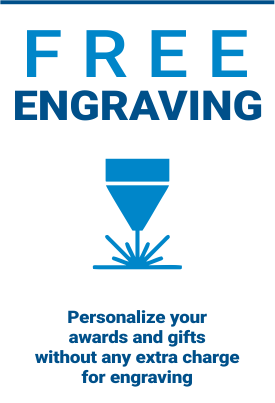 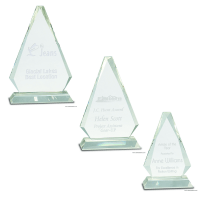 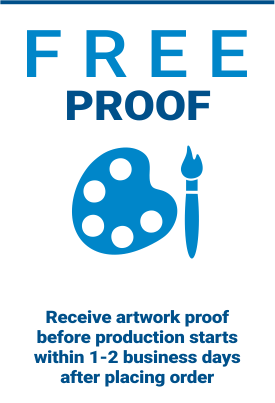 Add your company or organization’s logo for personalization.